WOODLAND HILLS, LOS ANGELES -- Cuba Gooding Sr., a soul singer who had his biggest hit in the 1970s with "Everybody Plays the Fool," was found dead in a car in Woodland Hills Thursday afternoon, officials said. Gooding was found in a silver Jaguar in the 22100 block of Ventura Boulevard around 1 p.m. He was 72 and would have turned 73 next week. 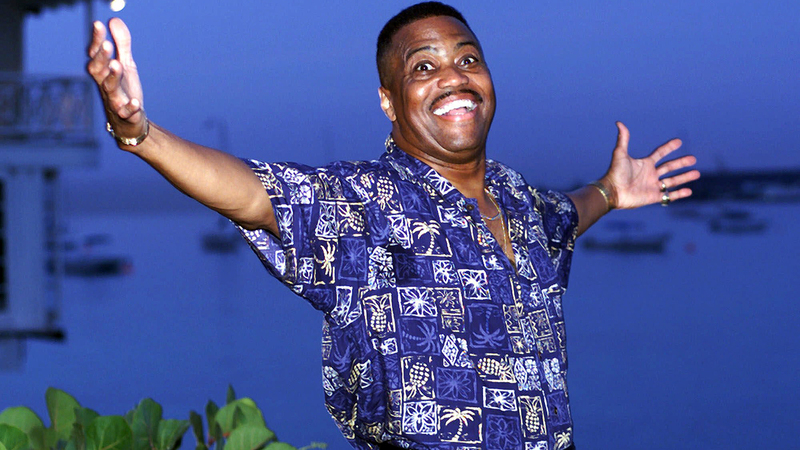 Authorities said soul singer Cuba Gooding Sr. was found dead in a car in the 22100 block of Ventura Boulevard in Woodland Hills on Thursday, April 20, 2017. Gooding, the father of Oscar-winning actor Cuba Gooding Jr., was lead singer for the soul group The Main Ingredient. The group's biggest hits were "Everybody Plays the Fool" and "Just Don't Want to be Lonely" both released in the early 1970s.